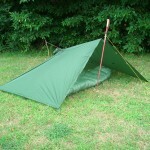 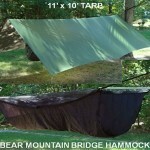 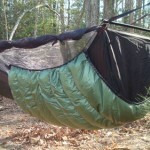 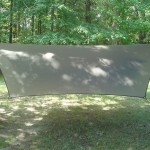 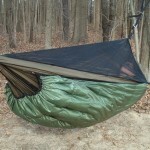 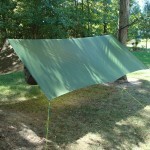 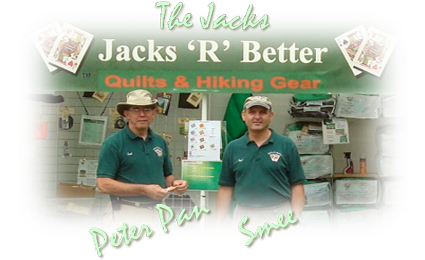 Jacks R Better, LLC is a cottage gear maker, supported by a U.S. outdoor gear manufacturer. 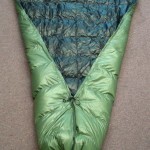 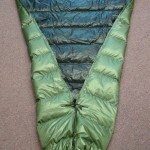 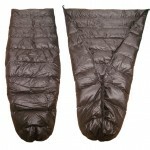 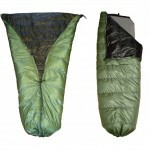 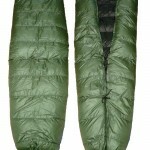 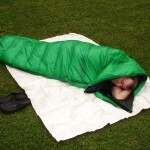 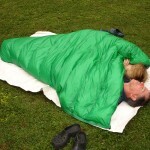 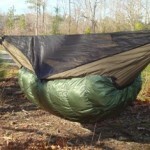 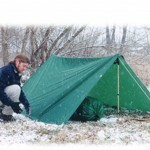 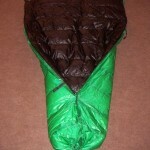 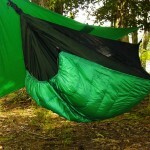 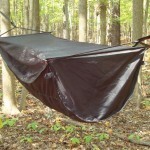 We have the best reputation and are the premier ultra light camping gear specialists and suppliers in the US and we carry everything you will need in order to stay dry, warm and comfortable while camping. 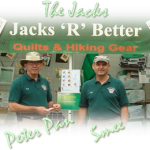 Visit Jacks R Better on Facebook.